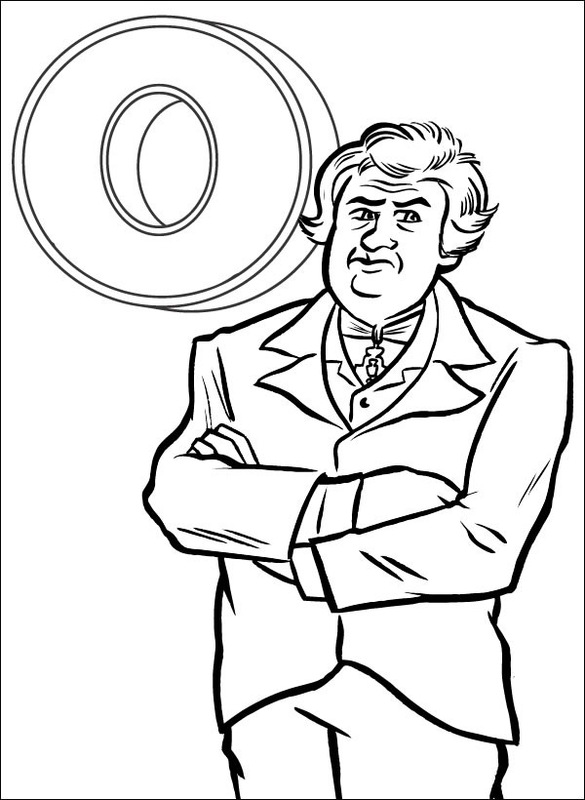 L, M and O added to the work-in-progress page for our “Ladyada’s e is for electronics” coloring book! « Adafruit Industries – Makers, hackers, artists, designers and engineers! 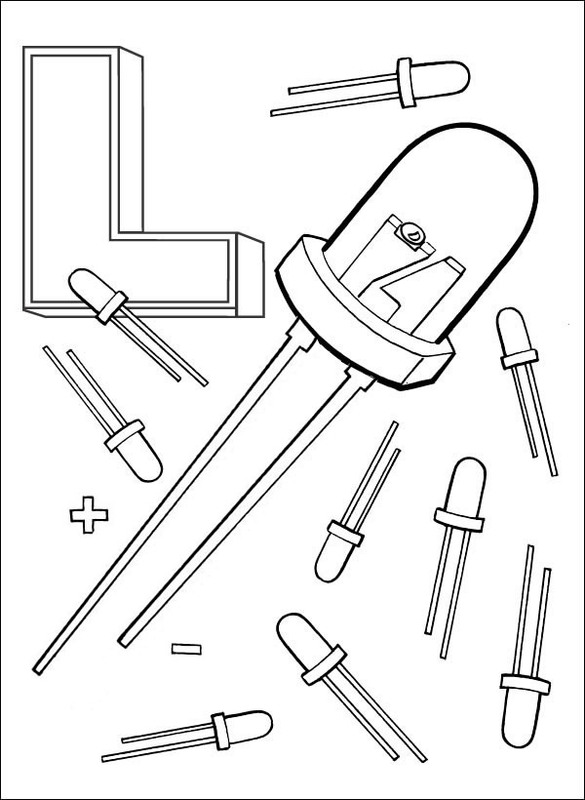 L, M and O added to the work-in-progress page for our “Ladyada’s e is for electronics” coloring book! 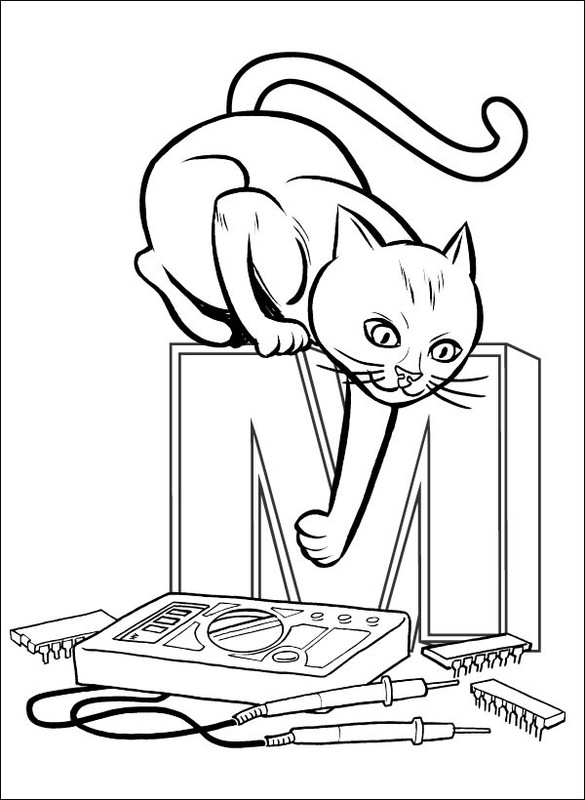 L, M and O added to the work-in-progress page for our “Ladyada’s e is for electronics” coloring book! Pictured above, L for LED, M for mosfet and multimeter 🙂 and O for Ohm!